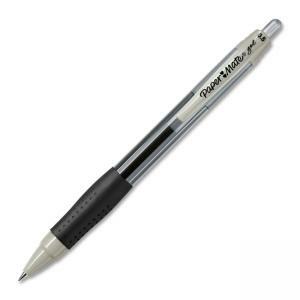 Retractable pen contains pigmented gel ink for bold writing. Stylish design features a contoured grip for comfort and control. Nonrefillable.